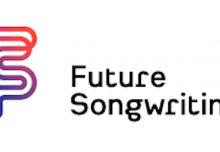 This Tuesday saw Musical Futures co-host an open morning at Whitmore Primary School to showcase Just Play in practice to high-profile guests. 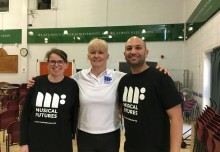 Alongside Headteacher Penny Smith and staff, Musical Futures welcomed Jenny Curtis (Department for Education), Lord Storey (Liberal Democrat Peer) and Aileen Douthwaite (ABRSM) to the school to observe a Year 4 Just Play lesson and KS2 assembly, to which parents of the Year 4 students were also invited. 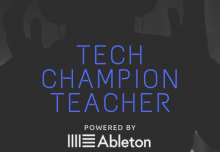 The students performed various songs as a whole class, and explained how Just Play worked during the assembly. Our VIP guests also had the chance to chat to the students and Sarah Jameel, their class teacher, who has been using Just Play with them. 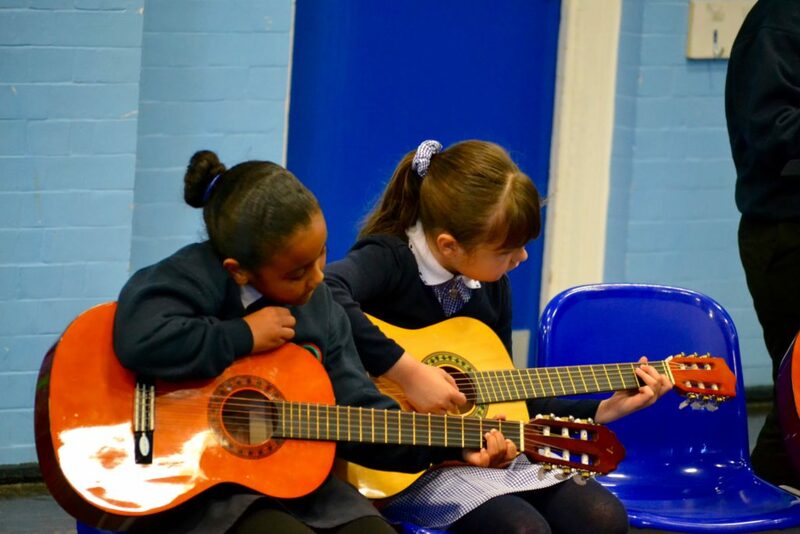 The children explained what they enjoyed about Just Play: “fun, tricky, exciting”, their love of their Just Play lessons, and talked about which instrument they most enjoy playing and what they want to do in music in the future. 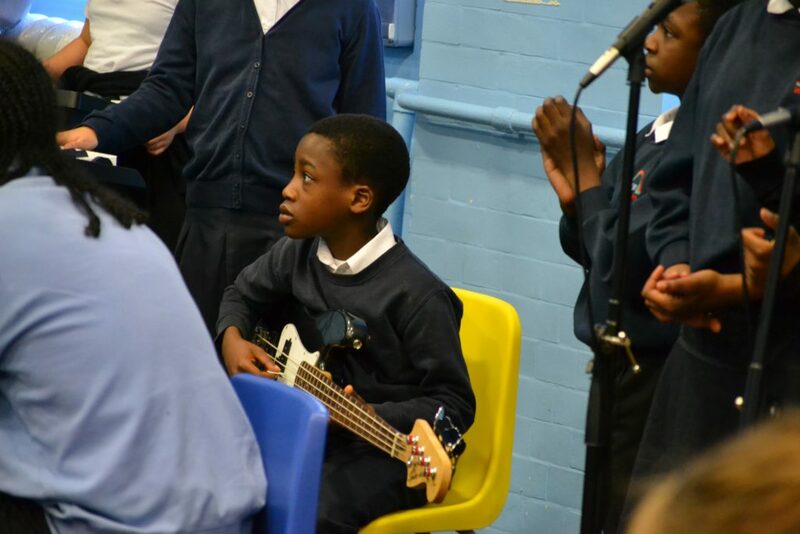 Whitmore Primary School is one of four Hackney primary schools who have been piloting Just Play for Musical Futures since October, with generalist classroom teachers teaching music with their KS2 classes. 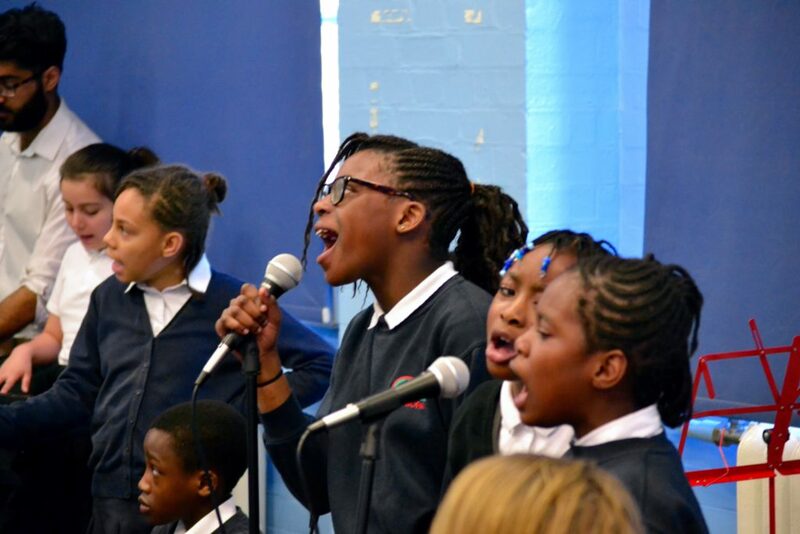 Musical Futures Just Play pilots in Hackney have been funded by the Mercers Company, and are being delivered in partnership with Hackney Music Service who have played a critical role with brokering partnerships with the schools, supporting the pilot, and who will be part of our ongoing development work in Hackney.